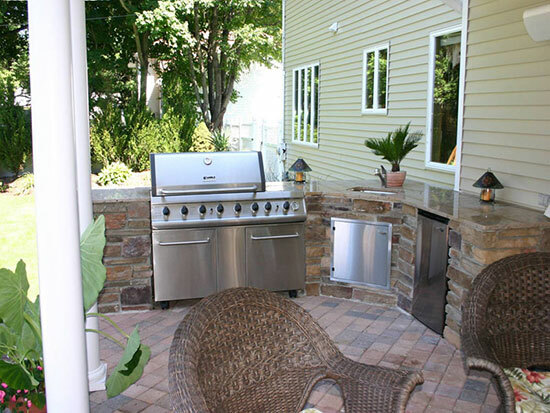 We spend so much time in our backyard during the warmer months. 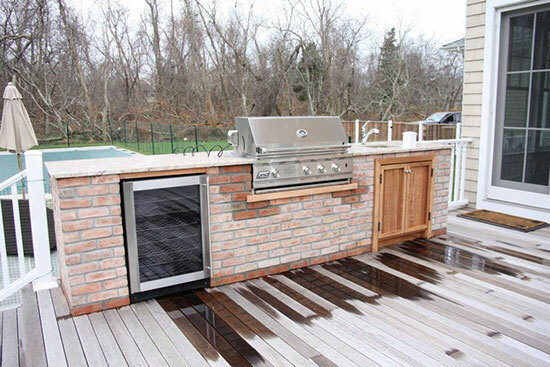 That’s one reason why I love to design and create outdoor spaces - especially kitchens. 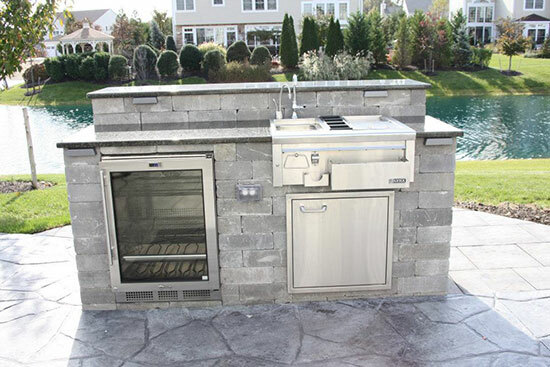 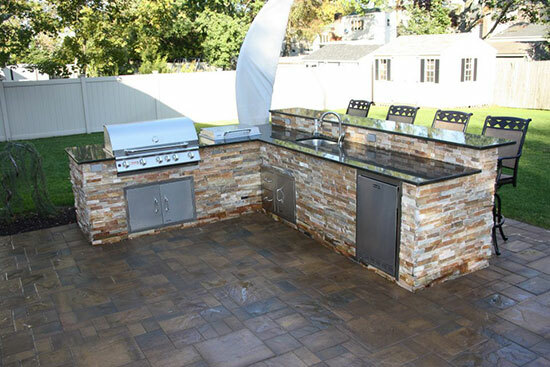 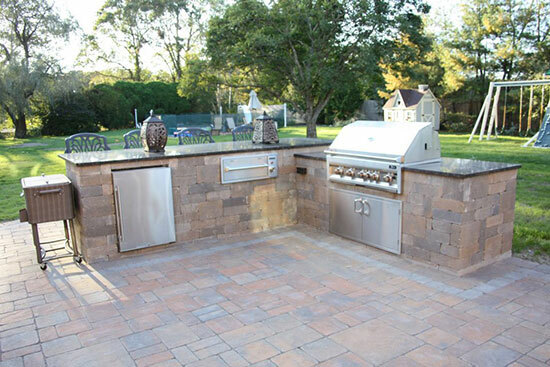 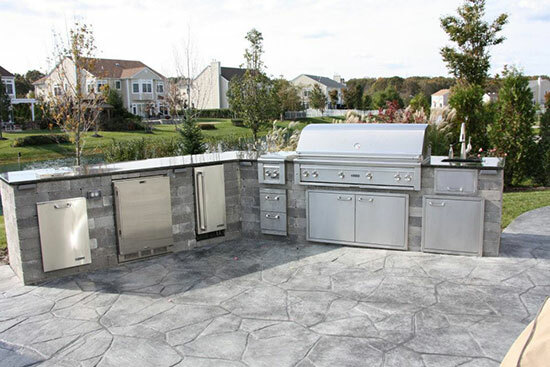 Besides creating a better outdoor living space, outdoor kitchens wow guests when you’re entertaining, as well as add real estate value to your home.